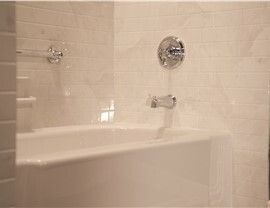 Our one day remodeling services allow you to customize your bathroom quickly and conveniently. For those who want to remodel their bath or shower quickly, Bath Planet offers convenient one day bathroom remodeling in Nebraska. Our experienced team of designers, consultants, and contractors will work with you to create custom showers and tubs that blend seamlessly with your existing decor. 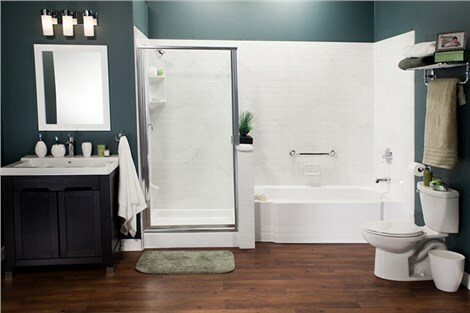 Since 1999, we have transformed thousands of bathrooms into modern and elegant spaces, and we would love to provide you with a high-quality, convenient one day bathroom remodel in Nebraska that will increase the value and function of your home's bath. With the experience and expertise that our certified crews have in the industry, Bath Planet makes the one day bath in Nebraska process simple and straightforward. All of our innovative products are crafted for extreme durability, and they feature multi-layer acrylic construction that is infused with antimicrobial and anti-chip technologies. Best of all, our unique retrofit installation process allows us to provide quality one day bathrooms in Nebraska at prices that can't be beat by other contractors in the region. 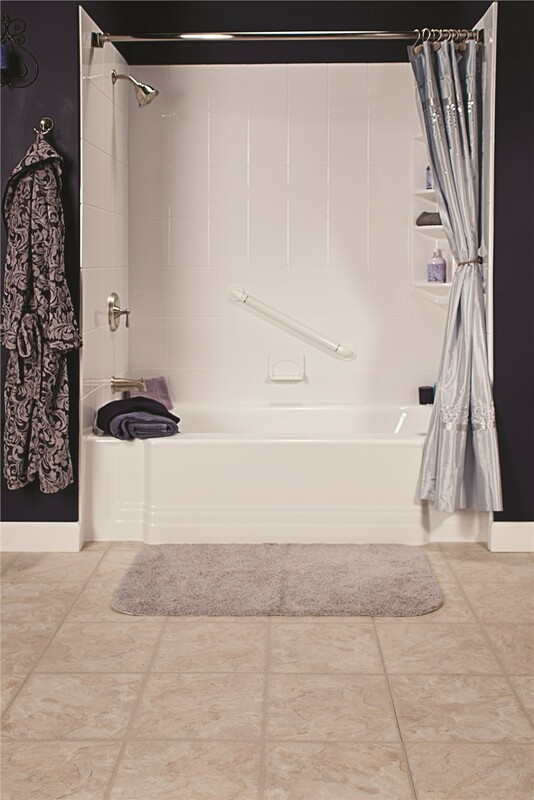 Whether you are interested in a tub-to-shower conversion, bathtub replacement, or having a spa-like new shower installed, Bath Planet has the products and services you need. Our services for one day bathroom remodeling in Nebraska are customizable and comprehensive, so you can create an ideal bathroom to meet your family's needs. 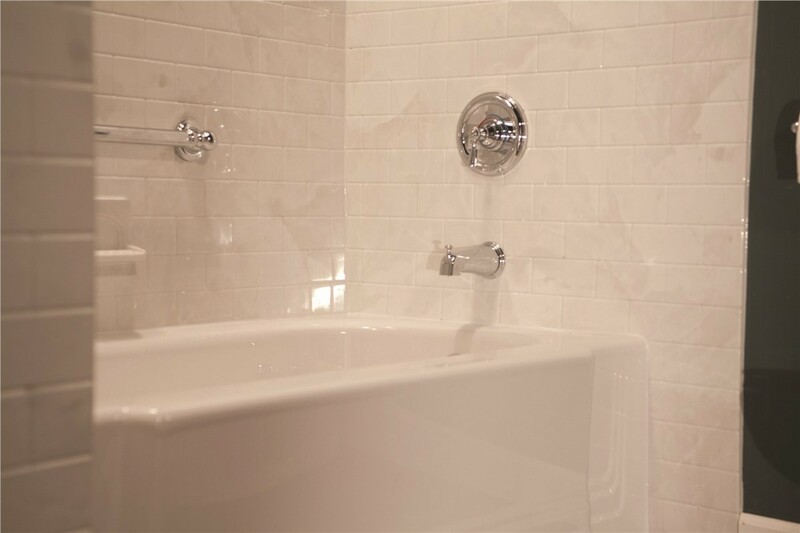 Our experienced team also offers walk-in tub installation and complete bathroom remodels that include services such as painting, new tile, and custom vanities. 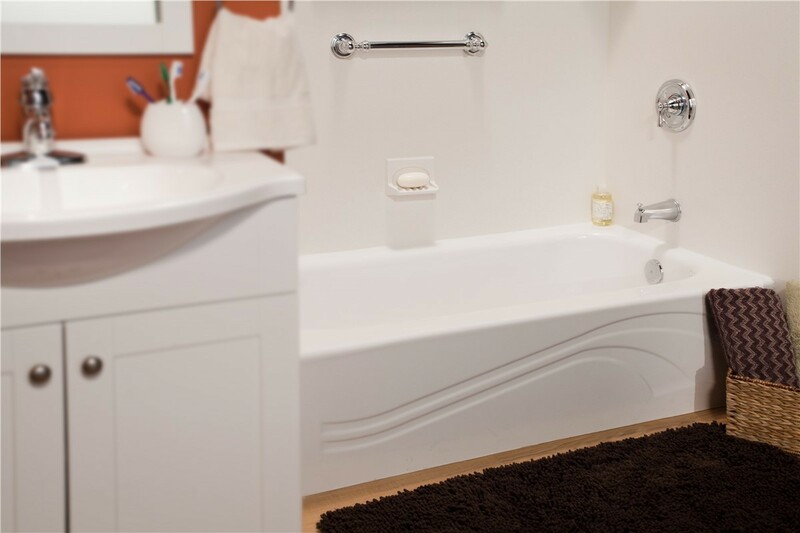 If you're ready to get more information regarding a one day bath remodel in Nebraska, we invite you to contact Bath Planet today. Just give us a call to speak with one of our helpful consultants, or complete our quick online quote form to request your free estimate.